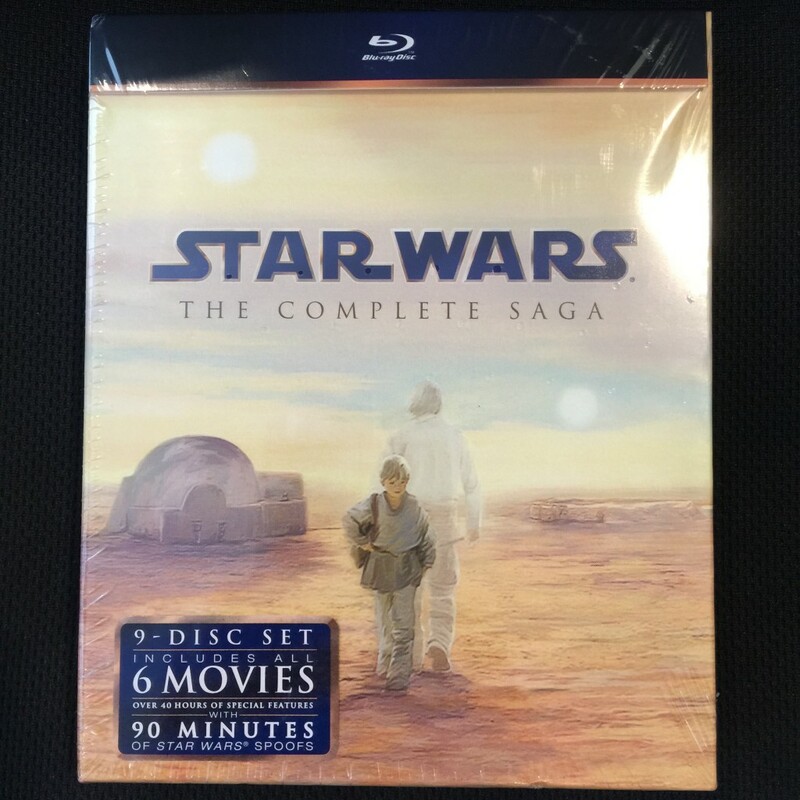 I bought this Star Wars set on Blu-ray so I could watch all the episodes again before the new episode, The Force Awakens, comes to a theater near you. So I started to watch the first episode of the second set of three, The Phantom Menace… and I turned it off because I just couldn’t stand it, the stupid characters like Jar Jar Binks just make me want to vomit. The overuse of CGI made me feel like I was on some kind of crazy ride at Disney World where everything is a magical land with random monsters popping out at you. I’m going to continue watching and finish the last three episodes, but there was clearly something wrong with the producing and directing of those last three episodes. I’m so looking forward to The Force Awakens because of the great work J.J. Abrams did with the Star Trek reboot.